If you haven't started buying winter clothes, shoes and accessories for your child, you better get on it! I find that items sell out very quickly in the GTA. I remember last year when I went in December to buy waterproof winter mittens for my boys, they were sold out everywhere, and I ended up ordering them from the US through friends. I bought these for my boys in size 6 and 7. 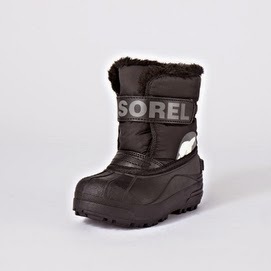 Sorel is probably the best brand on the market for winter boots at a reasonable price. 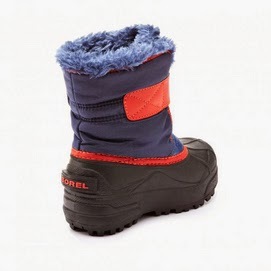 These boots are waterproof, stay warm up to -32 degree Celsius, and are very comfortable for any foot type. My youngest son has a very high arch, and these boots still fit him great. These boots are currently on sale for $43.99 at Sears. 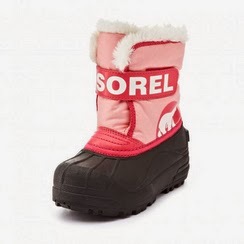 Visit http://www.sears.ca/product/sorel-snow-commander-toddlers-boot/654-000325704-NV_5_NC1805 for more details. If you're willing to invest big bucks into shoes, check out http://shop.naturino.ca/; they have great quality Italian shoes for kids; they are located in Woodbridge. Another good source is Olly Shoes; visit www.olly.com; they are pricey but they hold seasonal sales; they have a few locations in the GTA. My friend got me into these hats 2 years ago. They are absolutely amazing!!! Unfortunately, you cannot find them in Canada, so I always order mine from the States. They are great because they cover your child's head and neck at the same time, and you don't need to bother with a scarf, especially if your child hates scarfs or those tie or velcro under the chin hats. 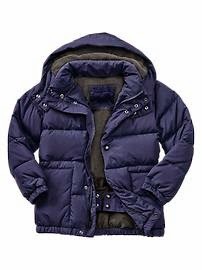 You can choose thinner cotton outside and inside for the fall/early winter or wool outside with cotton lining for the winter. I buy both types for my boys. The fashionable and colourful 'Melton' hats are all Danish designs. 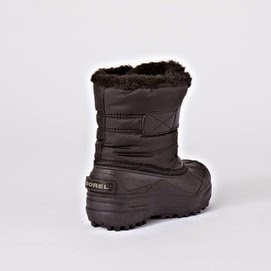 You can order them from www.comfykid.com; they cost USD $24-$30 and shipping to the GTA is about $14. I highly recommend to invest in these hats. 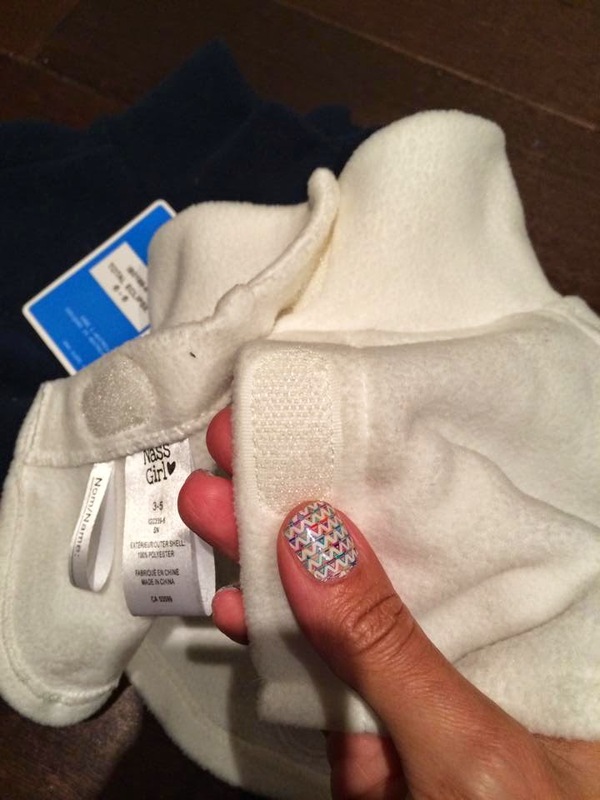 I find that gloves for preschoolers are really hard to find, and I remember my son always hated wearing mittens because he couldn't feel his fingers. These 'Melton' brand gloves are great and match the balaclava hats above; however, the smallest size would probably fit a 4-year old or older. They are available in cotton or wool for the little hands to stay warm at all times. 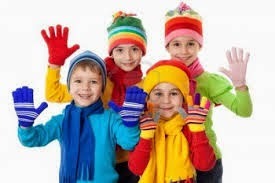 You can order these from www.comfykid.com; they cost USD$12; shipping to the GTA is about $14 - so best if you order hats and gloves together to save on shipping fees. Real, or at least 80% down fill coats are the best to stay warm in the winter. I bought a winter jacket for my son at the Gap this year; it was really expensive, but I just didn't have time to shop around. 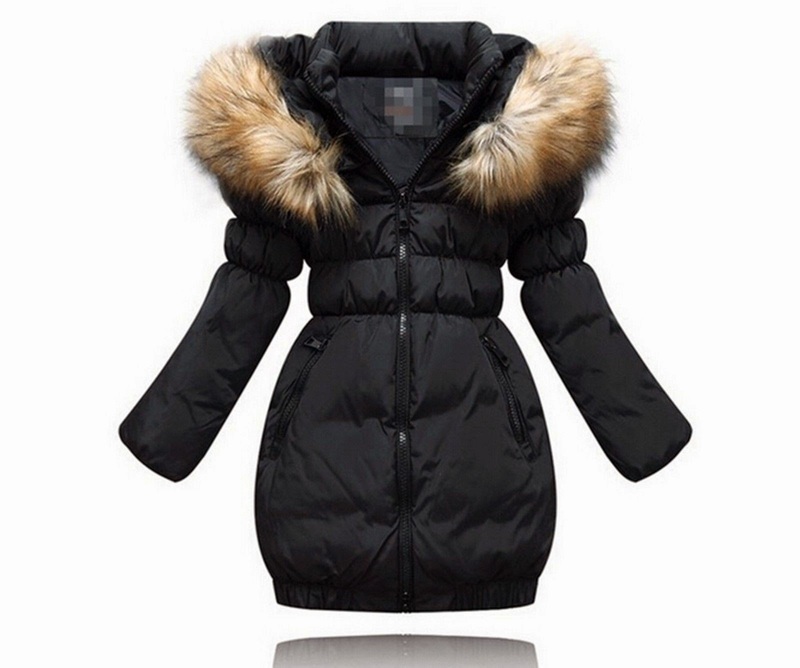 My friend recommended these down fill stylish winter coats on ebay and they have a great variety to choose from for girls, and are much cheaper than the Gap. Visit http://www.ebay.com/itm/200998804765 for more details. 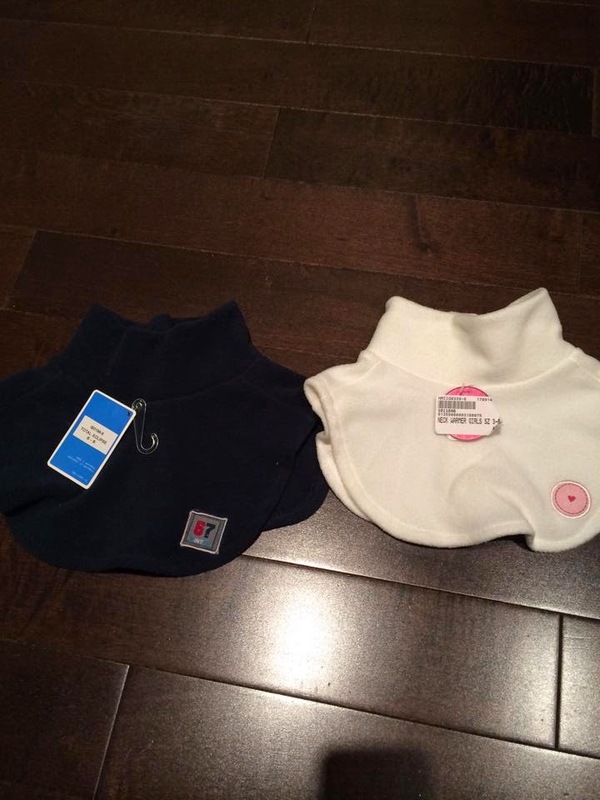 A friend of mine recommended these to keep the chest area warm - very important to keep in mind to prevent those winter colds!!! You can purchase these from Once Upon a Child; they are brand new. These are great for toddlers or preschoolers, especially if you have siblings who are close in age. All sleighs are available at ToysRus http://www.toysrus.ca/search/viewall/index.jsp?fd=&fg=&f=Taxonomy&keywords=sled&y=0&fv=2510384&overrideStore=TRUSCA&x=0. Please feel free to send me recommendations of kids winter buys that you really like.